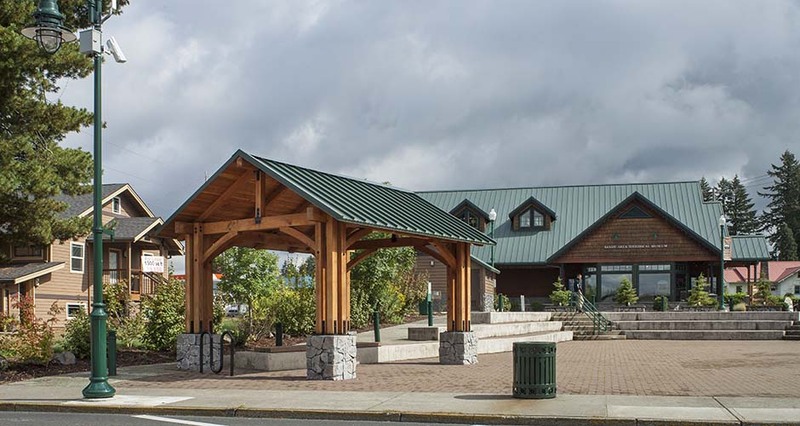 To meet the needs of the growing City of Sandy Transit system, Mackenzie, leading a multidisciplinary design team, provided design through construction services for the new main transit station in Sandy. Preliminary efforts included working with City staff, elected officials, and the public to create a station design meeting business community, rider, and transit system needs. 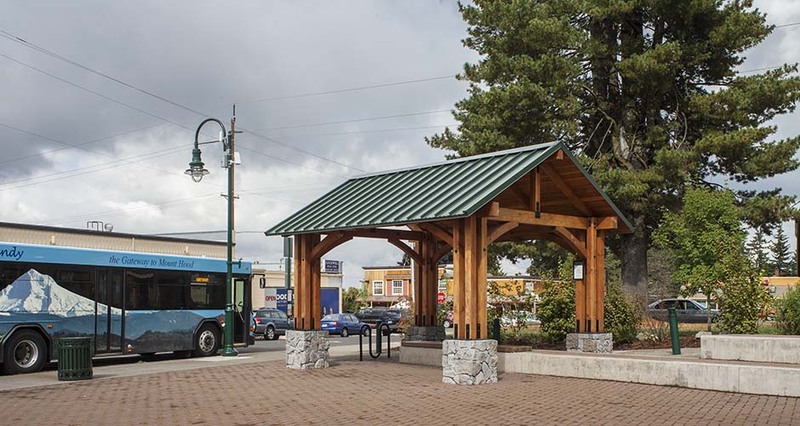 Design work included modifying traffic flow patterns on multiple roadways, Centennial Plaza improvements to accommodate transit operations, installation of a restroom facility, and provision of a custom-designed transit shelter. Construction period services included bidding and construction management and final inspection.